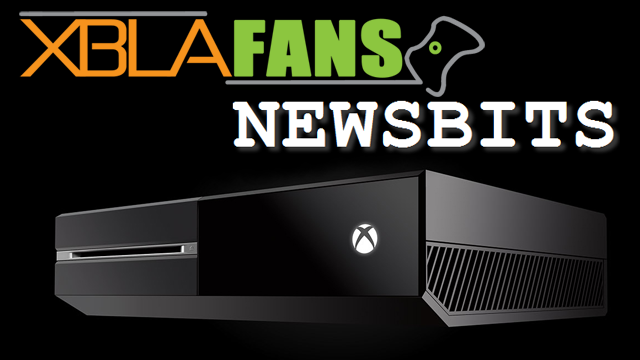 August is set to be a bumper month for Xbox One indie fans with the Summer Spotlight promotion bringing a whole heap of new games each week. 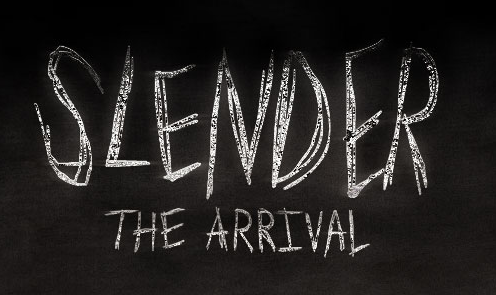 Blue Isle Studios has announced that their first game, Slender: The Arrival, will be releasing on Xbox One on March 25 via the ID@Xbox program. 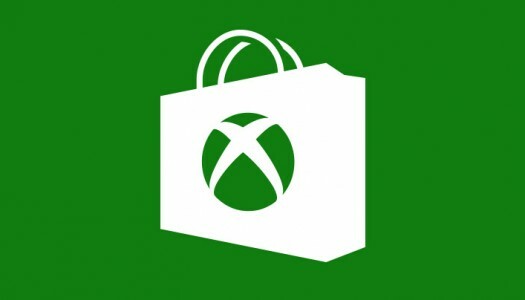 The game will be coming to Xbox One with brand new story elements implemented, as well as extended levels throughout the entire game. Our review of the original game can be read here and while our final score wasn’t overwhelmingly positive it is still nice to see that the game is making the transition to the next generation of consoles with some added features for players. A new trailer has been released for the Xbox One and Playstation 4 versions of the game and it can be seen below the break. 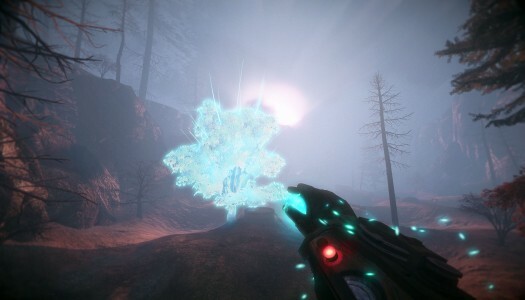 Slender: The Arrival was developed by Blue Isle Studios and published by Midnight City. It was released on September 24, 2014 for $9.99. A copy was provided for review purposes. 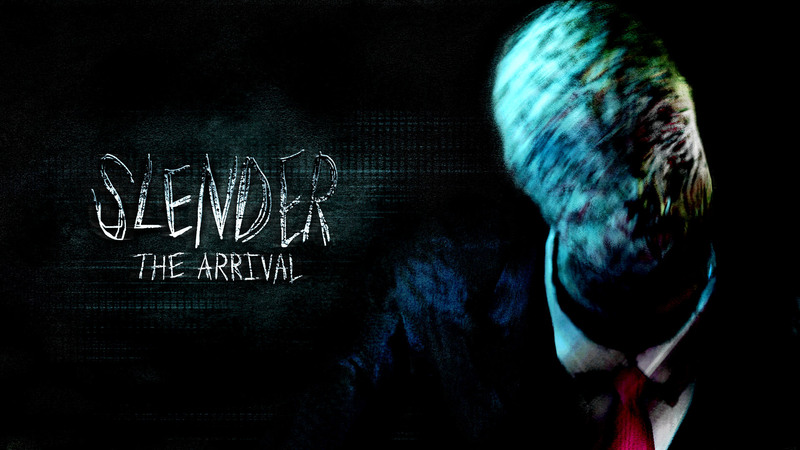 Slender: The Arrival is inspired by the popular PC game, Slender: The Eight Pages and even features a scene similar to the original. There have been few survival horror games on XBLA and even fewer that have gotten the feeling of horror right. This has led to gamers waiting for some time to see a new survival-horror game appear on XBLA, one that could scare the pants off of them. I’m happy to report that Slender does exactly that, even on the easiest difficulty.